Is your Superyacht a vulnerable target? 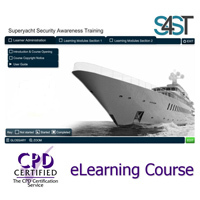 Skills 4 Security & Training offer new accredited e-learning course. 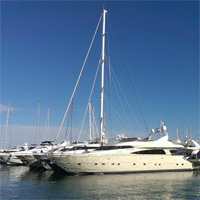 Read full story ... Is your Superyacht a vulnerable target? So, the captain has offered you the job. In your euphoria, don’t forget to ensure that you check all the details of your offer before focusing your sight on the new horizon. 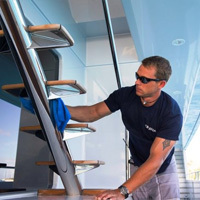 The Professional Yachting Association decided to launch a groundbreaking initiative to show the ropes of the yachting career to enthusiastic students so that they can hit the ground running at entry-level jobs afloat and also to encourage young people to enter the sector. 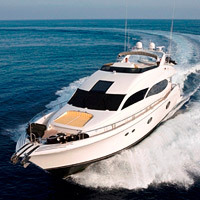 International Certificate of Competence (ICC) is proof of competence for pleasure craft operations abroad. Find out why an ICC is necessary for you. 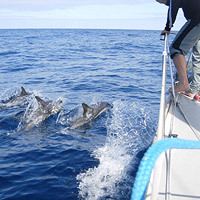 Living and working on a yacht opens up some unique experiences. 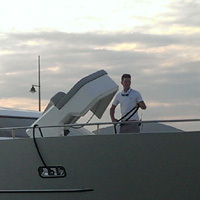 Here are Ben's top three highs of working on a super yacht. The workload on a super yacht varies incredibly. During a busy period, between twelve to eighteen hour days are quite common. The first 24 hours onboard a superyacht are a real reality shock into the world of yachting. Being a normal male, cleaning to an A1 standard did not come naturally, but as I was to learn quickly, this had to change.